Despite the winds, the hill climb was the perfect end to a beautiful day. 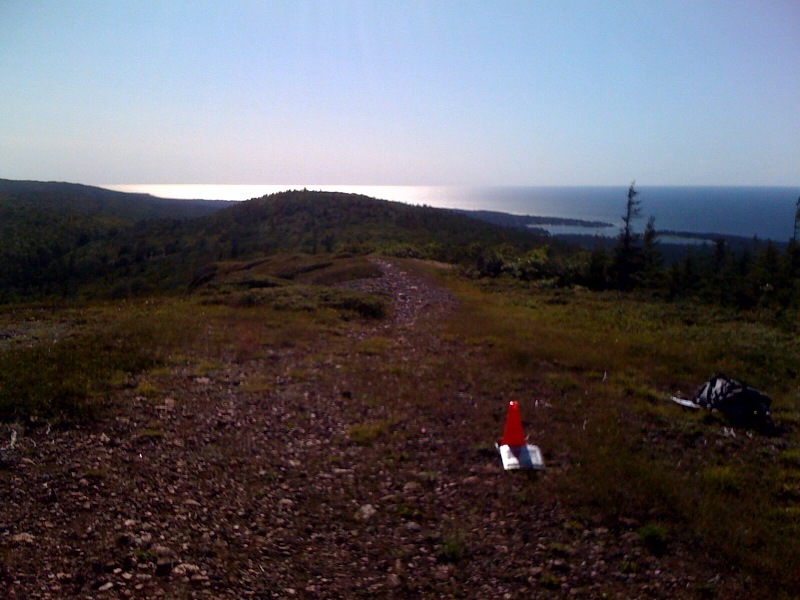 101 finishers made the 5.6k summit overlooking Eagle Harbor. Even our staff made their way to the top, either biking most of the way or running. This race is unique in the sense there is no way for cars to get to the top, so we use smaller electronic equipment in order to get times quickly and accurately. Results were complete for the race before most of the racers finished their walk down. If you have never experienced any races put on by Great Lakes Endurance, you are missing out! This entry was posted on Saturday, July 11th, 2009 and is filed under Race Results. You can follow any responses to this entry through RSS 2.0. You can leave a response, or trackback from your own site.